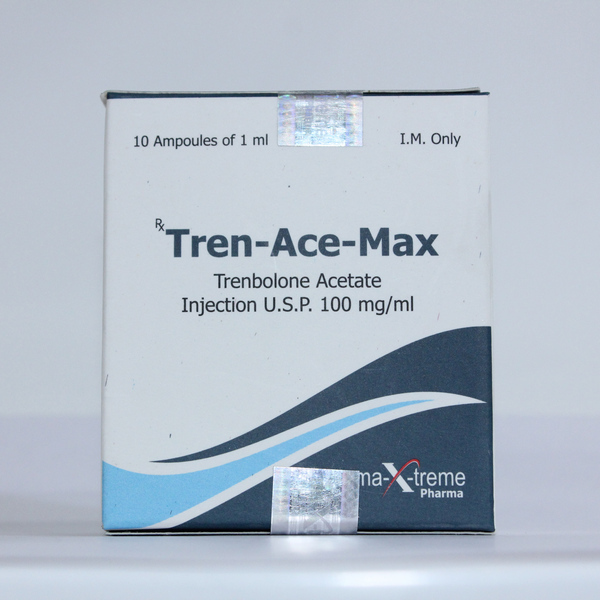 For those who is looking for Trenbolone Acetate and wondering where to buy Trenbolone Acetate from Maxtreme legaly we offer Tren-Ace-Max as the best choice for real bodybuilders. 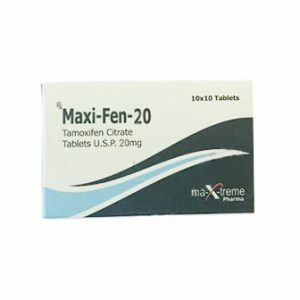 From now on a large variety of injectable steroids as well as oral steroids and post cycle therapy from Maxtreme can be bought on GetAnabolics. We glad to introduce the new Trenbolone Acetate from Maxtreme. Trenbolone Acetate is one of the most powerful anabolic steroid out there and many athletes and body builders consider it to be the most powerful and effective steroid. 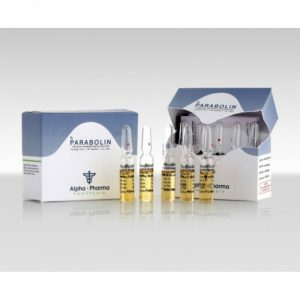 This steroid is a veterinarian grade anabolic androgenic steroid. 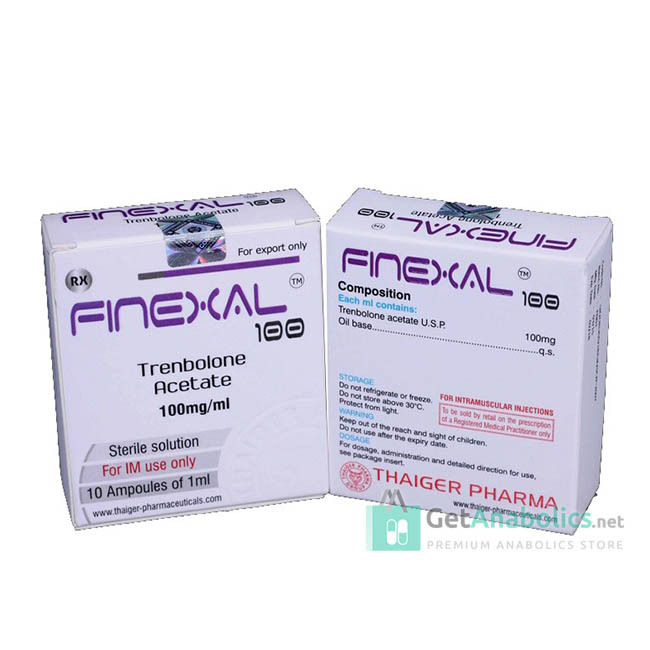 The hormone Trenbolone was first synthesized in the late 1960s and since then it has become one of the most popular steroid among athletes and body builders. 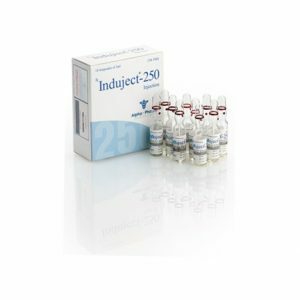 This steroid provides the benefits of other strong anabolic steroids in a much cleaner fashion. This hormone is a 19-nor steroid that makes it similar to Deca Durabolin. Due to its unique structure, it does not aromatize, which eliminates estrogen-related side effects. This also makes it far more efficient and safer to use than testosterone products. Trenlobone Acetate is very potent as the acetate ester comprises a small part of the molecule. As a result of its potency, its recommended dosage is lesser than that of testosterone products. Recommended dosage is between 35 and 150mg per day. 50 to 75mg per day is ideal for bulking and strength improvement. Due to its strong androgenic nature, women are advised not to use this steroid. There are numerous benefits to using Trenlobone Acetate. Most importantly, it promotes nitrogen retention and protein synthesis allowing increase of muscle mass quite drastically. As it has a stronger affinity to androgen receptors than testosterone, gain in muscle mass is often better than with testosterone use. It has anti-catabolic properties that block the effect of glucocorticoid hormones and prevents muscle wasting. As it promotes muscle growth and reduces muscle wasting, it also improves metabolic rate and fat burning. It also improves the quality of muscle tissue. Trenlobone Acetate also increases the production of IGF-1 in the body. IGF-1 is basically responsible for vital growth related functions. As a result, the use of Trenlobone Acetate also promotes healing, repair, increase in bone strength and density, improvement in cartilage and connective tissue and increase in nervous tissue. This steroid is often used in large doses to stimulate the nervous system and promote healing. Although it is very potent, it has no estrogenic side effects as it does not aromatize. 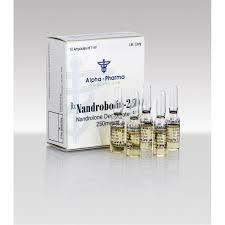 Androgenic side effects like acne, increased facial and body hair, aggressive behavior, enlarged prostate and oily skin can be expected with the use of this steroid. 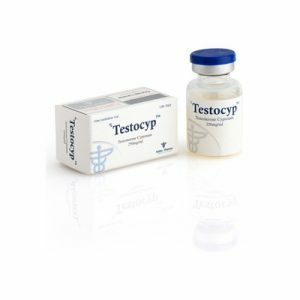 Testicular atrophy should be expected by users and Trenlobone Acetate use can also affect kidney and liver function.